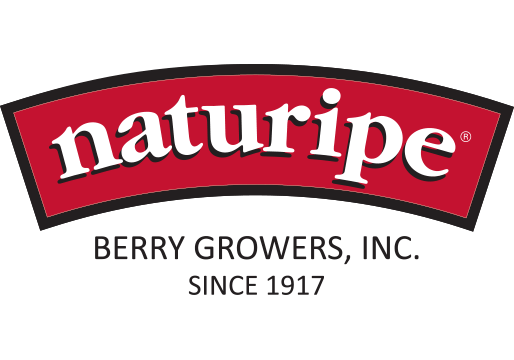 Since 1917, Naturipe has brought its unique partnership of fresh berry growers to the produce industry. Cultivating with care for over 100 years is a milestone achieved by our family of growers who are industry pioneers, influencers and innovators. 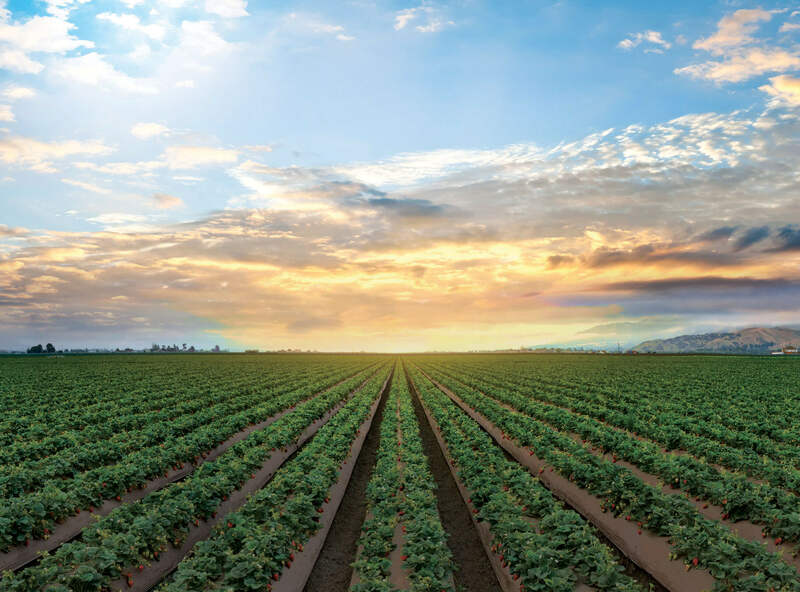 Central California area growers form a marketing cooperative, called the Central California Berry Grower Association, and market their strawberries using the Naturipe® trademark. By 1920, the association reached a membership of 248 growers. 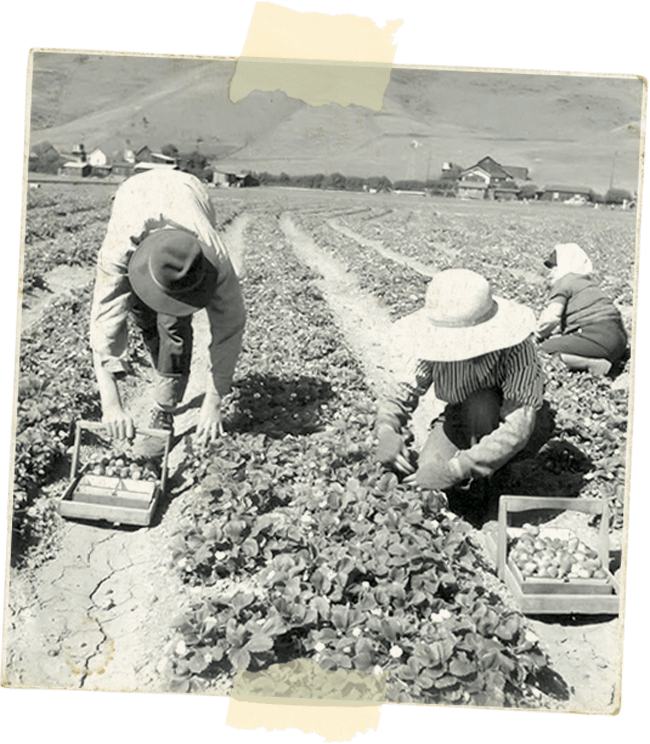 This was 95% of all berry growers on the central coast, and the highest percentage of berry grower membership for any cooperative in the state. 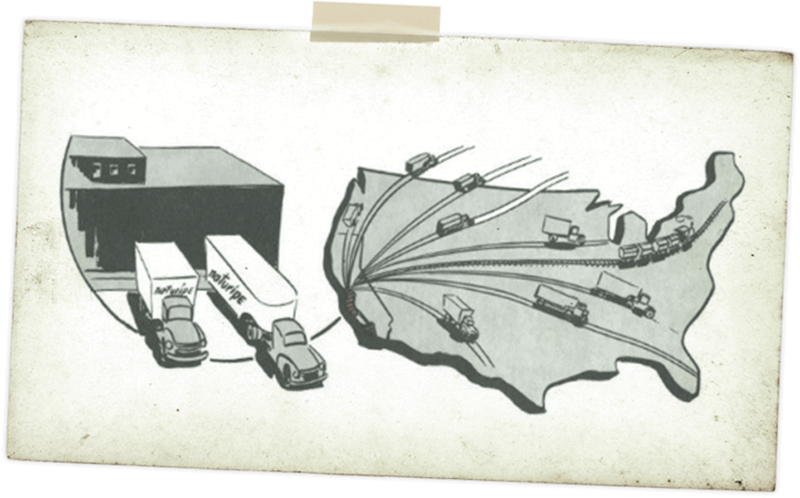 Naturipe is granted the license to trade, travel and transport products inside or outside of the United States. 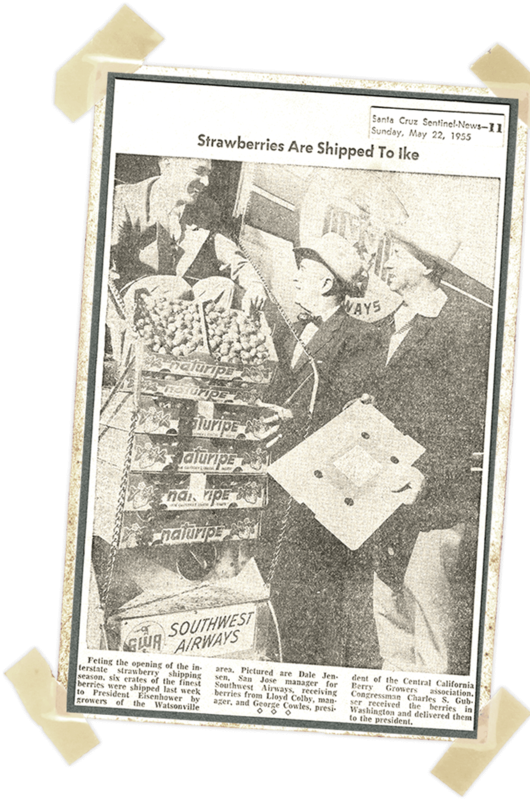 In light of the opening of the interstate strawberry shipping season, Naturipe strawberries were shipped to President Eisenhower at the White House on May 22, 1955. 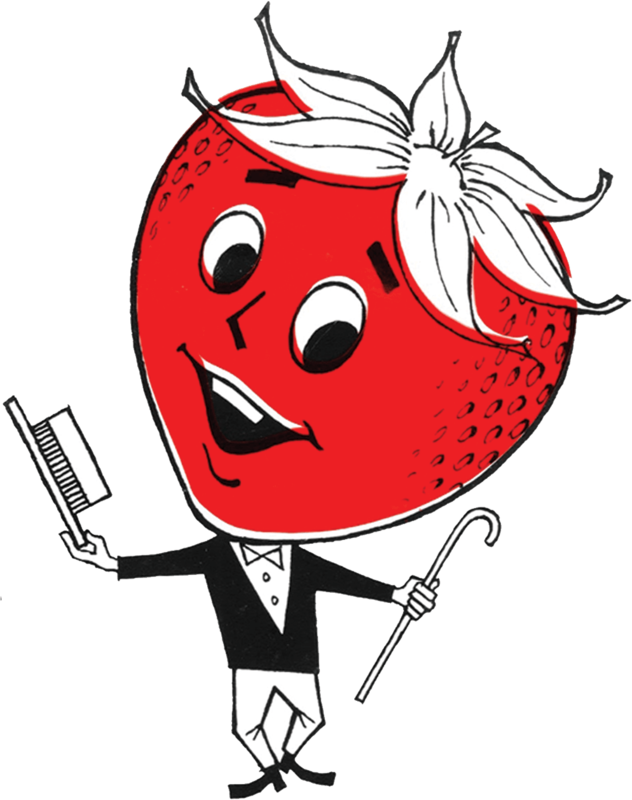 A record moment for Naturipe – strawberries sold in New York at a record $24.00/crate. Naturipe opens their Watsonville receiving station and freezing facility. Naturipe begins exporting its berries internationally to Canada and Japan. Naturipe introduces its first 1 lb. plastic clamshell of strawberries to the market. 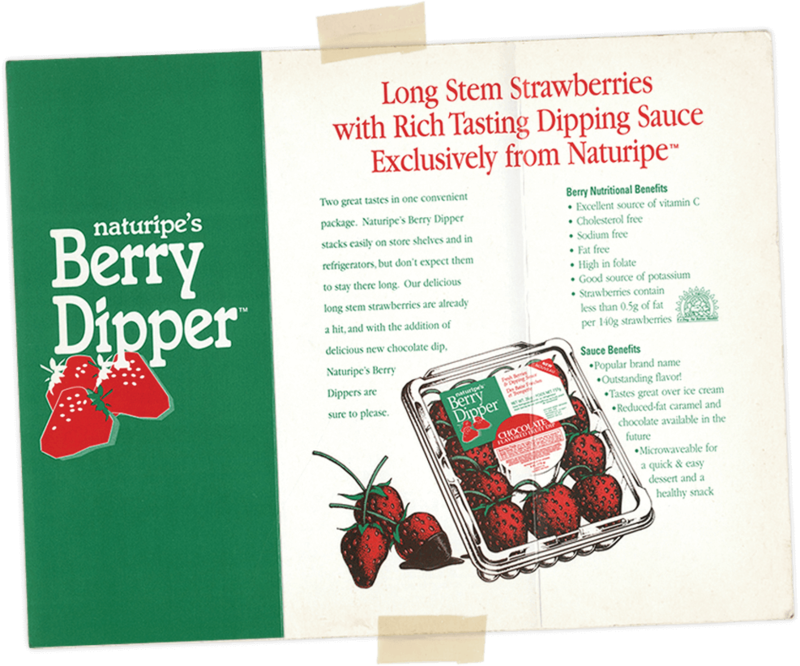 Naturipe introduces the Berry Dipper (strawberry clamshell packed with microwavable chocolate wafers). It was the first time strawberries had been marketed with a condiment. 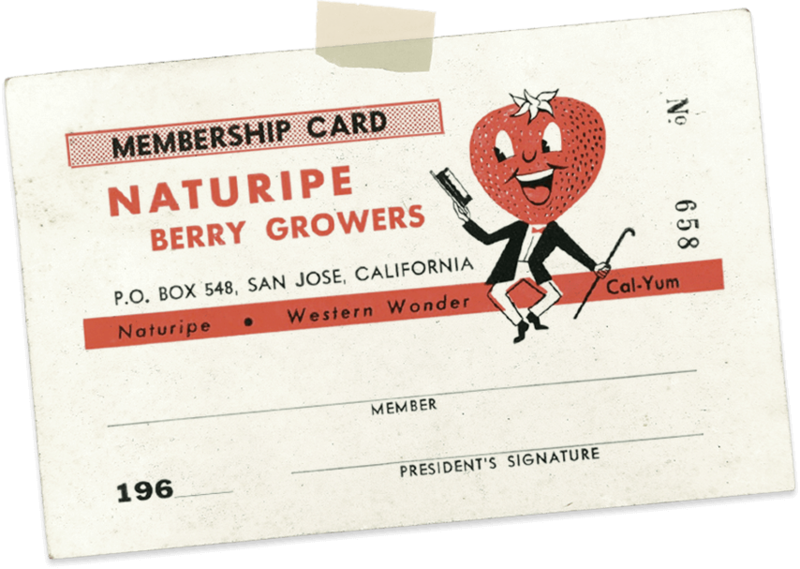 California growers form a cooperative to be owned “by growers, for growers” called the Central California Berry Grower Assoc., & market their berries using the Naturipe® trademark. A grower-owned blueberry cooperative formed as the Michigan Blueberry Growers Assoc. ; today, these growers are highly regarded as leaders in horticultural expertise & research. 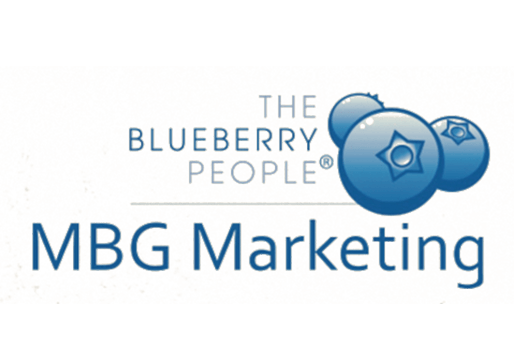 Starting with just 70 acres of land in Yuba City, CA., today this 3rd generation company represents the largest fresh blueberry production in Western North America. 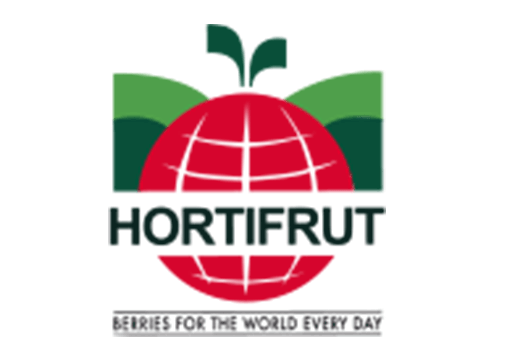 Formed with the drive of an aggressive business model that still exists today, “all the berries, to the world, every day.” Today, Hortifrut has grown to be a major exporter of fresh berries throughout the world. 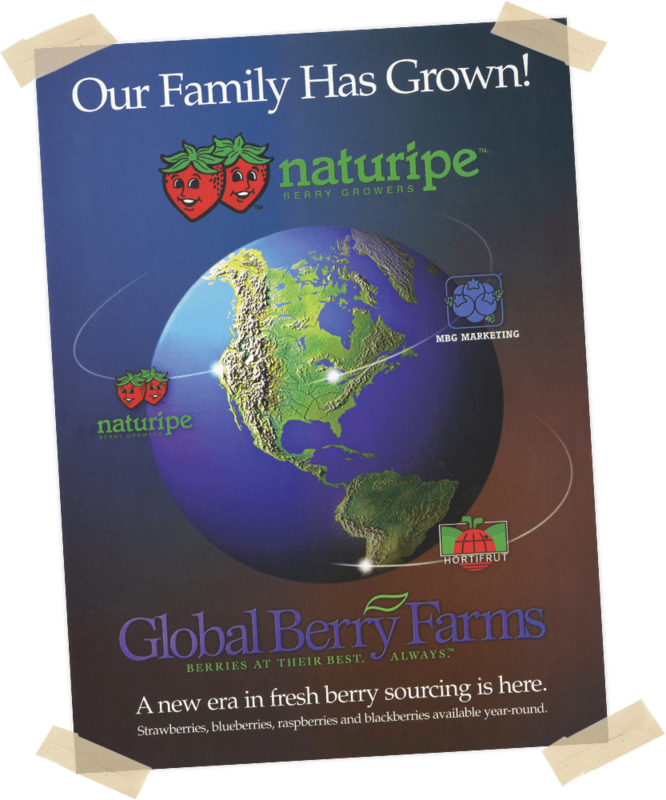 The Naturipe Farms partnership began with Hortifrut, S.A. and MBG Marketing, this resulted in a successful effort of passionate growers to unite North and South American berries year round. 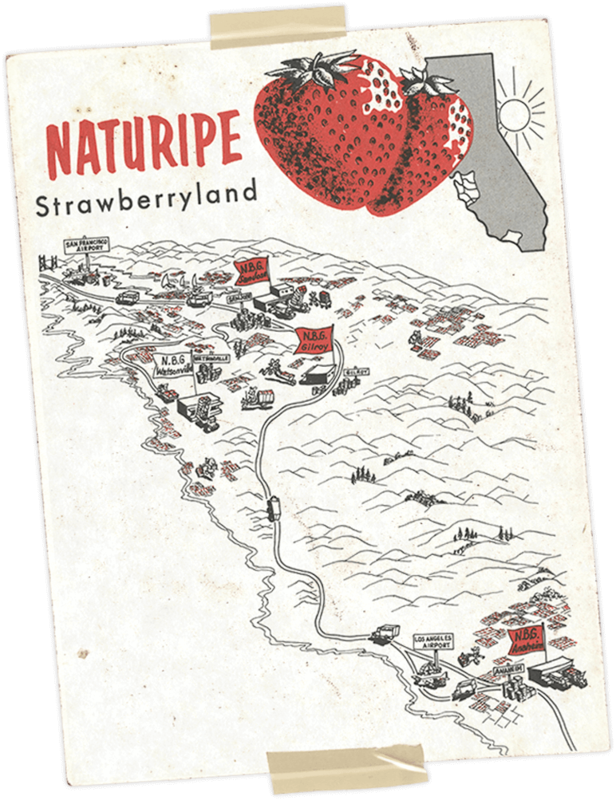 Naturipe Berry Growers of Salinas, CA joined as third grower-owner, thus establishing one of the largest full line, year round berry marketing companies in the world. 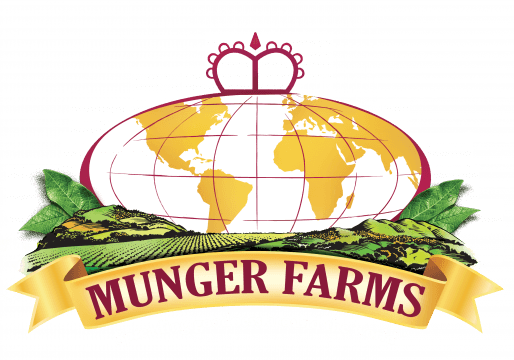 Munger Companies of Delano, CA joined as the fourth grower-owner. As a group, Naturipe’s grower-owners share resources, skills, labor and knowledge, and in turn strengthen the partnership and provide a consistent berry supply.